Make your event memorable with DJ & Sound Services by MS Soundworks. We take care of the event so you can enjoy the after party! Let us turn your birthday into a party you'll never forget! Call today for a free consultation. We will match any local price! We're here to make your special event perfect. 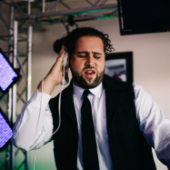 MS Event Group specializes in providing professional DJ & Sound Services for everything from weddings to birthday parties and will be sure to have all your guests talking about your big event. Call us today at 479-242-4235 for a free consultation. 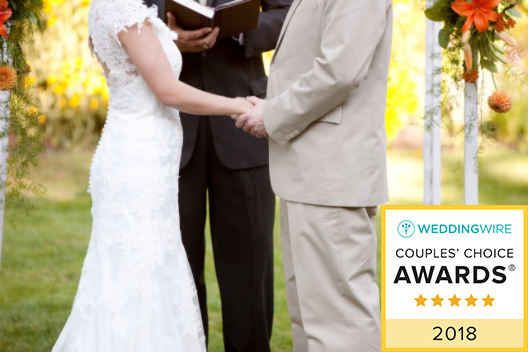 The Ceremony is the first impression your guests will notice. We provide beautiful Prelude music leading up to your ceremony, then we move into the Processional, special traditions (e.g. unity candle) and Recessional. The Sound Production for your Wedding Ceremonies is custom tailored and includes a lapel for the priest. "Big Show" Chris James has always had a passion for music that started at an early age singing in church. Later it developed into a love for broadcasting. He started in Christian radio and went into country radio, and then into sports announcing, hosting color commentary and play by play. Chris was born and raised in Oklahoma where he currently still resides with his wife of 14 years and two children. Chris is a 4-year veteran with MS Event Group and absolutely loves it. Chris said, "I wake up on the day of the event feeling good about what I do. I combine all the experience I have with music and broadcasting into one entity and bring the same passion and energy to someone's big day." 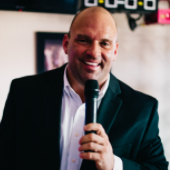 If you're reserving "Big Show" Chris James, he's assured to make your event the best one ever. Zac Houston is a 3-year veteran event host & DJ. His versatility is his greatest asset. No matter the type of event, Zac's experience has prepared him to exceed expectations. Zac keeps the dance floor packed by catering to your guests. Reserve Zac Houston and learn why MS Event Group is the #1 mobile entertainment company in Arkansas! Christopher Witherspoon aka "DJ Spoon" has 5+ years of experience before he joined MS Event Group in 2016. DJ Spoon is energetic and outgoing and has always had a love for music. 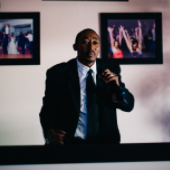 He looks forward to helping you with your event, big or small! He will leave you with a smile on your face and laughter in your heart. You would think that after 20+ years in the Entertainment Industry, Marc would be tired of entertaining, well... It's actually quite the opposite. Marc still performs events each year upon request. He spends most of the time training and perfecting his talented roster of DJs and Event Hosts. 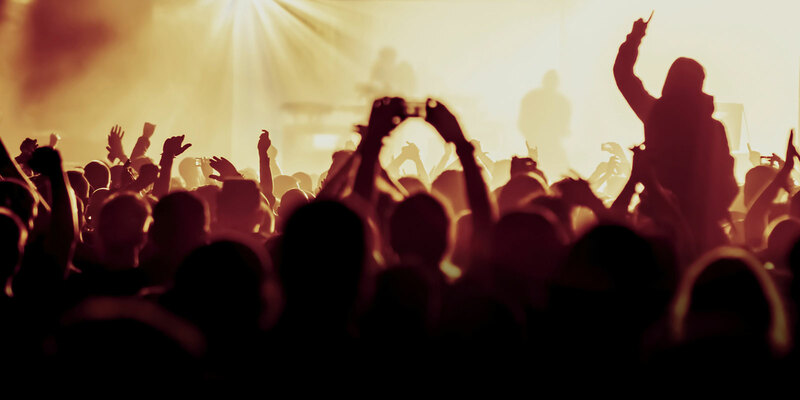 Marc has had the pleasure of performing in front of thousands of people over the years and celebrities such as Brooks & Dunn, Kenny Chesney, Carrie Underwood, and many others. 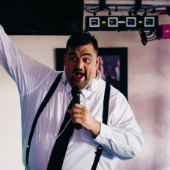 Marc combines his talents and hosting skills to make sure your event is memorable. Dance floor lighting energizes any celebration and with different options available. MS Event Group will work with you to select the best option for your upcoming celebration. Imagine seeing your name or logo in lights on the dance floor or wall at your event. MS Event Group has the enhancement solution for you. The perfect way to create a Walt Disney type moment during your first dance. It's all about the magical illusion, and this your moment. It adds so much more to have screens at your event. If you are interested in a Picture Slideshow or Music Videos, this is a must! If your event is winter themed, then this enhancement can be used for the First Dance - plus it brings the wow factor to your photos! Make your specialty dances stand out with a recorded personal message mixed into your song of choice. We'll bring you into our studio and mix the perfect blend. 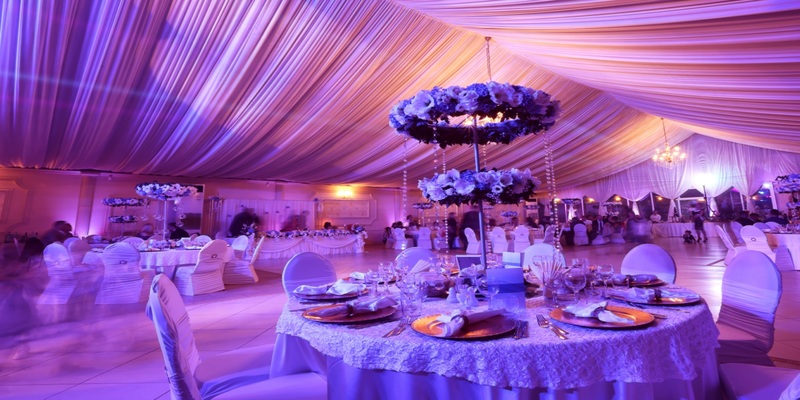 The right color of lighting can entirely change the look of your venue or tent. Up-Lighting is designed to color-wash walls, tables, tents, and more. Our lighting experts create the mood for any wedding! The importance of putting together a Birthday Celebration is something that MS Event Group keeps as a high priority. We create unique birthday services for kids, teens, and even adults. The MS Event Group is the primary company for Sweet Sixteen (MTV style) birthday events. We carry the latest Dance Hits and our DJs are experienced and trained to create the perfect atmosphere for the greatest moments. 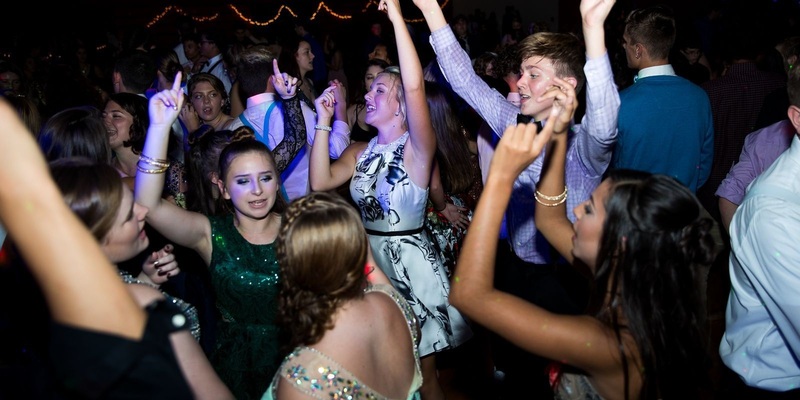 We have several DJ services that range from 2-4 hours. 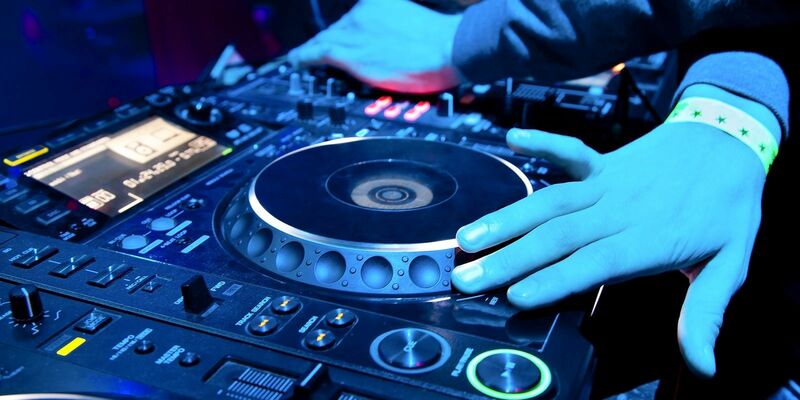 This includes a Professional DJ, Dance Music, Sound System, Dance Lighting. Be sure to check out these other options! Welcome to the MS Event Group page of Holiday Events specifically catered to our clients in search of great entertainment excellence. The 2017 Holiday Season is here and MS Event Group offers new and amazing enhancements for your event! Snow Effects: Let the MS Event Group team bring snow to your holiday party. Up-Lighting: Our state of the art lighting can create wonderful color washes such as Red, White, Green, and Blue. Custom Monogram Projection and Up-Lighting are both good for creating a Decor look of the venue. Atmosphere Effects such as snow, haze, neon bubbles also add flare to your event throughout the evening. Candid Photo Booths are another addition to add variety and fun for all your guests. MS Event Group also offers Game Show Hosting. This includes your own personal Game Show Host with individual buzzers for a wide variety of games. MS Event Group handles both small and large events. If you are looking for a unique blend of exclusive DJs and event production services, count on us. We handle total Event Planning, Lighting services, Multi-Media and Video Projection Effects with Plasma Packages, and Candid Photo Booths. Call us at 479-242-4235 for pricing and event information. The MS Event Group specializes in any type of event production. We carry video screens and mixers, projection, intelligent and special effects lighting, and atmosphere effects. We also carry state of the art sound systems, and wireless mics, MS Event Group is sure to have just what you need to make your next event is a success! From indoor to outdoor events, WE ENHANCE IT! Call us today for pricing and event information at 479-242-4235. Let MS Event Group bring the Jambulance to your next event! With video screens, built-in DJ mixing console, and wireless mics, the Jambulance promises to bring a party unlike any other! Book it for ANY occasion! Equipped with an XBox 360 Gaming system, the Jambulance promises to make your next outside event one to remember! The MS Event Group FIRST RESPONSE TEAM: Saving one party at a time! Let MS Event Group rescue your next party with the Jambulance! Take it outside with this entertainment mobile unit. Outdoor festivals, rodeos, car and bike shows, grand openings, promotional events, birthdays, weddings, corporate picnics, reunions, or anywhere you want to party! The coolest edition to the MS Event Group team, The Soul Shaker is a fully loaded gothic hearse ready to haunt one party at a time! 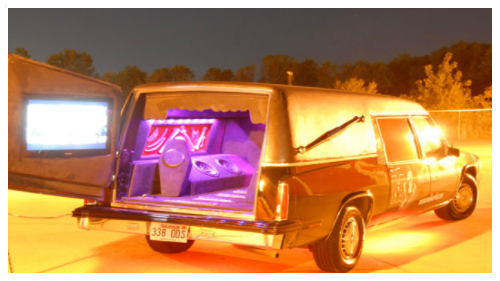 It features live DJ-spinnin music from a customized coffin, bringing life to your party! Equipped with four mini coffin satellite speakers that will promise to wake the dead! Outdoor festivals, rodeos, car and bike shows, grand openings, promotional events, birthdays, including over the hill 40th birthdays, weddings, corporate picnics, reunions, or anywhere you want to party!